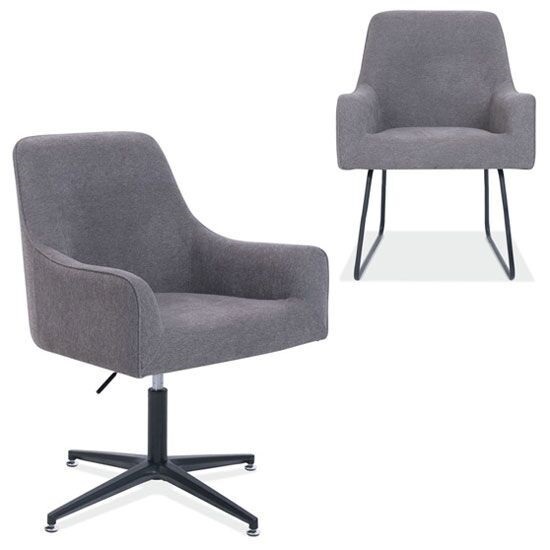 "Our goal is to provide office furniture solutions with great service, quality products and build asting client relationships"
Visit our warehouse stocked with a large selection of quality used furniture and new office furniture. 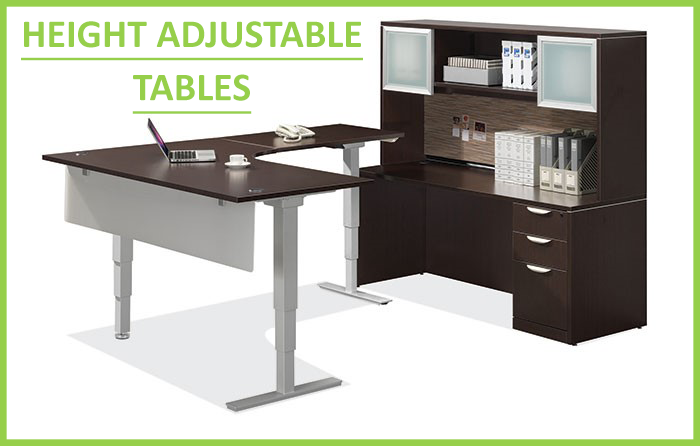 We stock desks, tables, chairs, boardroom furniture, cubicles and more. We are always buying quality used furniture for our warehouse. The flow of used furniture is always changing. 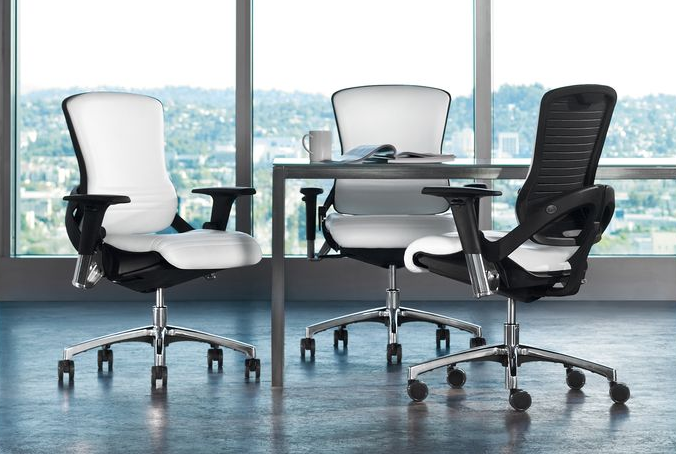 Depending on what we have available in used furniture, you may want to consider using new and used furniture for your office needs. All our used furniture is in like new shape and you may be able to get more than you expected for your office furniture budget. 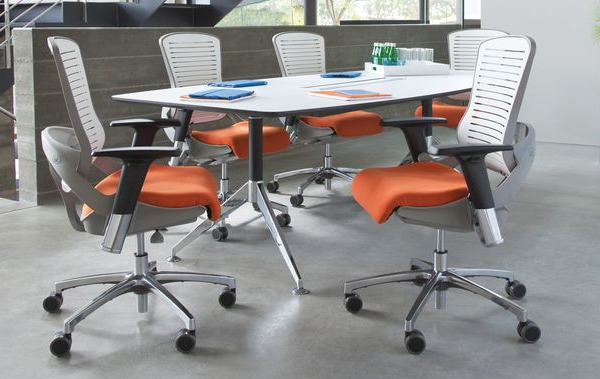 We handle many of the top selling new office furniture brands and we offer deep discounts on all our sales. 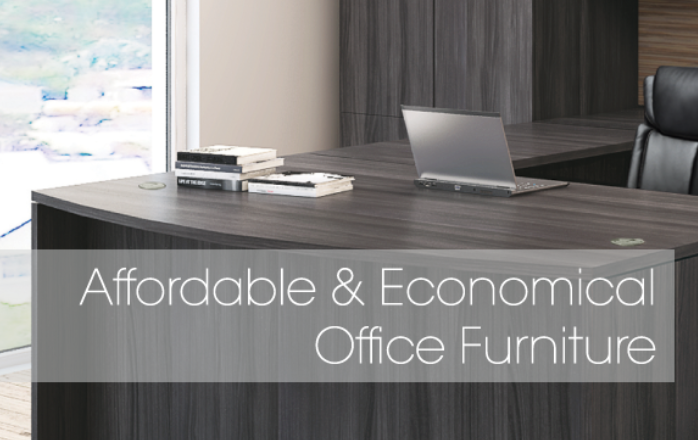 Our Daytona Beach, Fl office furniture store specializes in the best options for your business furniture needs. Our stock is full of high quality, just like your business. We also offer great value. All shoppers are welcome to come in and browse our Daytona Beach, Fl shop and talk to our owners and staff about your office furniture needs. If you need office cubicles, we can help. Office cubicles are a way to maximize space in your office. It is a way to offer privacy and efficiency in the workplace. We offer a line of new office cubicles along with quality used office cubicles for your office space needs. Be buy used office cubicles and install them in our client's office settings. Call or stop in to see all your options in our office furniture warehouse.